Have you downloaded Pokemon Go for Android or other exciting games like Super Mario Run on smartphone ?. Well, if you're bored with the same game, there are many other fun games if you try to find it on the Google Play App Store. These games escape the attention of Android users and not get a lot of ratings there. Although these Android games do not have a high rating, does not mean not fun. In fact many of these games provide a unique storyline. Well, what best Android games are worth to play it ?. Here are 5 games underrated or underestimated but still can repel boredom. Hill Climb Racing Game for Android. In this game you will play Newton Bill, a rider who wants to be better than anyone. How to play was simple. You just need to step on the brakes and gas, and try to realize Newton's dream. 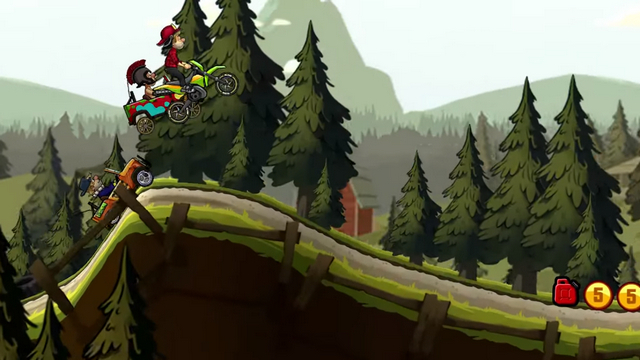 Hill Climb Racing 2 Video Game Trailers. Download Climb Racing best game for Android here. Download Climb Racing 2 best game for Android here. 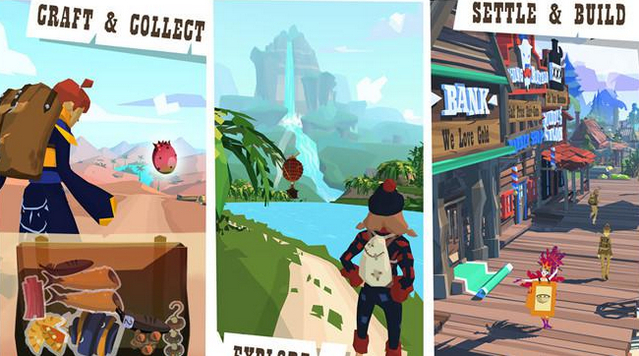 The Trail Game for Android. The Trail recounts a trip to Eden Falls. But to get there, you have to go through an exciting journey and challenge you to explore the surroundings. Carrying the concept of half Oregon Trail and half Role Playing Game (RPG), this game can not be underestimated. The Trail Video Game Trailers. Download Trail for Android game here. Steppy Pants Game for Android. Steppy Pants is a running simulator. Sound easy? Wait a minute. You have to go through obstacles like careless drivers, broken roads, and some other pitfalls. To add interest in playing, this game is available for free. Steppy Pants Video Game Trailers. Download Steppy Pants best game for Android here. Flick Home Run Game for Android. "Old but Gold". The quotation is suitable for Flick Home Run. This game requires you to hit a baseball out of the park, so get Home Run. Interestingly, this game often gets updates so you will not get bored easily. Another advantage of this game is a simple control, and has several modes. Flick Home Run Video Game Trailers. Download Flick Home Run game for Android here. This game is suitable for you who like to choose storyline. The reason, you will be given the key to the kingdom and choose the role of whether to be a good king or evil. How to play was quite easy. You just have to swipe the screen to make a decision about the future of the kingdom you lead. 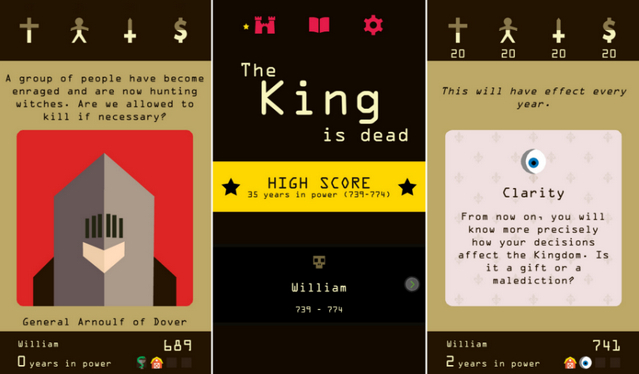 Download Reigns best game for Android here. Those are some of the best Android games that have not got a rating on the Google Play Store but it's fun to play. Please try. 0 Response to "The Best Exciting Android Games to Play Even Though not Famous"